Farmer Budwit or Mike Budwit #130 my x stepdad. and boy were those the days. Farmer Mike Budwig. Not sure on the spelling. He drove a very plain, non-descript Camaro #130, just painted in brown primer. He always parked in the corner of turn 2. Don Taylor parked immediately behind the building at the center of the infield. He towed his car with an old school bus painted blue. I too, would LOVE to see some old pictures. I regularly attended the races in the 1970's, when I was a young teenager. A huge Don Taylor Pink Panther fan!. 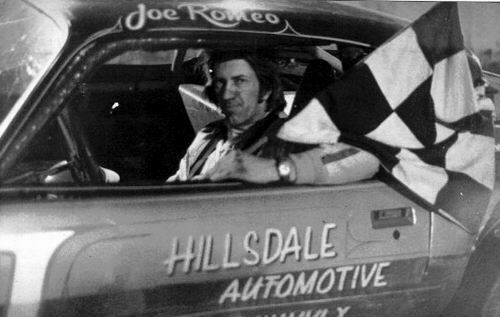 I was only about 7 to 9 yrs old when my dad used to take me to Butler Motor Speedway in the mid 70's when Don Tayor, Denny Donaldson and cant remember the other guy's name but they called him Farmer B_ _ _ ? something like that. If anyone has any photos please contact me. 989-578-2444. Thanks Eddie Korbinski. To Bill who posted June of 08, YES I am Jim Whitley''s daughter. it is. net now instead of. com. It has been a LONG time since I went to this place. It must have been in the mid 70s or so. We probably went to watch sprints or something then as the Mods and Supermods were begining to disappear from local tracks at the time. During the late 60s-early 70s, this place used to have some awsome Super Modified races. 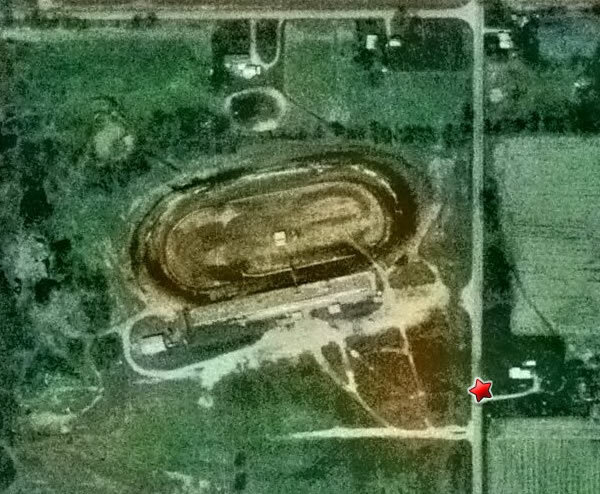 It was, along with Clark(now I-96) THE place in the state to go and watch SOD or early WOO races. I didn''t notice this place on the current WOO schedule this past year, so they must not stop here anymore. I remember sitting in the grandstands of this place when I was little and it seemed like the cars were a mile away! The place sure looks smaller than I remember. All the great ones used to run there though. any relation to Jim from Dexter????. p. s. for those that dont know, art breithwait passed away this month. 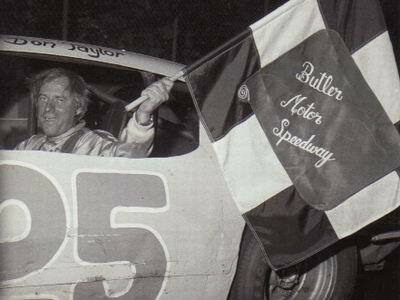 he will be missed by the racing world, and truley missed by any or all of us who grew up, or ever raced at butler speedway. art will always be remembered. for info surrounding his passing, refer to the proboards link i posted, or www. tjslideways. com thanks again -taz. wow! new owners, new clay, lots of improvements to the facility! gonna be a rockin season. check out the web site, or the message board http://dirtracer48. proboards50. com/index. cgi? see you there! -taz. Butler is going back to Saturday night racing, under new management. Because they lost a lot of the big races from the switch to Friday nights a couple of years ago, it''s taking them some doing to get those shows back. Here''s a link to the current website: http://www. butlerspeedway. net/index. world of outlaws when will they be at your track. The track opened as a 1/4 mile dirt oval in 1952. It was expanded to 3/8 mile in 1956. 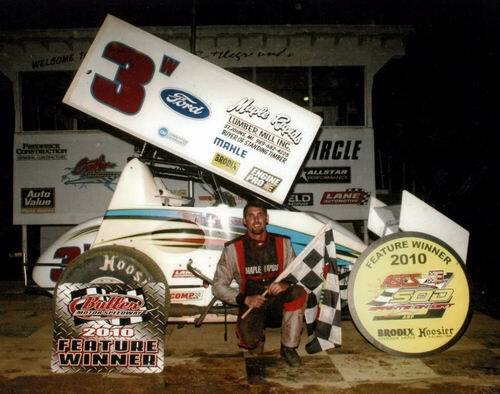 The track has also operated as Butler Battlegrounds and Butler Motor Speedway. THIS IS BUTLER''S BIGGEST FAN WISHING ANY AND EVERYONE A VERY HAPPY HOLIDAY SEASON I WENT TO SEE SANTA AND WHEN HE ASKED ME WHAT I WANTED FOR CHRISTMAS I TOLD HIM THIS, SANTA, I JUST WANT BUTLER MOTOR SPEEDWAY TO STAY OPEN AND RUN THIS COMING 2008 SEASON FORGET WORLD PEACE AND LOVE ON EARTH I FIND PEACE FROM SMELLING SPRINT CAR FUMES AND THE EARTH IS THAT GRITTY STUFF I WASH OUT OF MY LEFT EAR AFTER THE RACES HAVE A GREAT OFF SEASON, HOPE TO SEE YOU ALL NEXT SPRING AT THE FASTEST 3/8 HIGH BANKED OVAL IN MICHIGANTAKE CAREBUTLERS BIGGEST FAN. My husband spoke to Ralph, owner of Galesburg track,and he confirmed he has purchased Butler. Racing will be Friday nights at 8pm. The website is changing and I think he said it will be Butler-Speedway. com and he hopes to have the site up tomorrow (3-7-06) and more info to quickly follow. 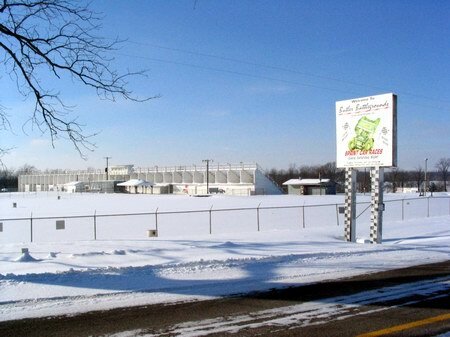 According to the Butler Motor Speedway website, the rumors of its sale, and being paved are false. 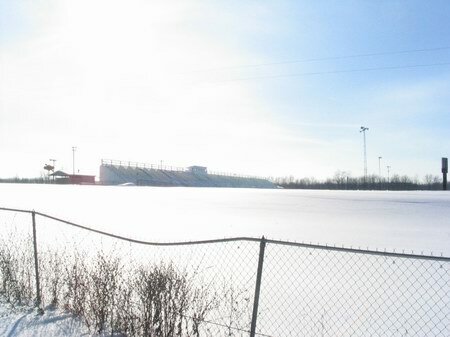 Rumor has it that Galesburg Speedway owner/promoter Ralph Warning is in the works to purchase the track. 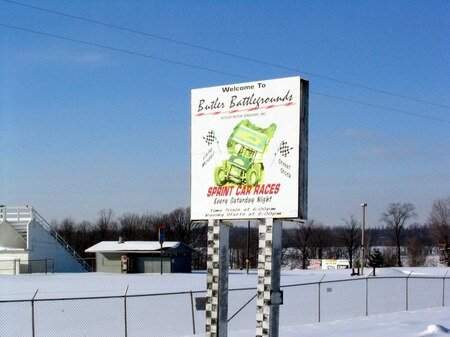 Butler Motor Speedway has offically (I think) changed its name to Butler Battlegrounds.